"Couple of bad shots and one run-out changed the course of the game" - says Karthik. Dinesh Karthik was a disappointed captain as Kolkata Knight Riders suffered a 14-run defeat at the hands of Sunrisers Hyderabad in the second qualifier of IPL 2018 at the Eden Gardens on Friday (May 25). Chasing the target of 175, KKR got off to a flier with Sunil Narine and Chris Lynn (48) adding 40 runs for the opening wicket in just 3.2 overs. After Narine’s dismissal on 26, Lynn along with Nitish Rana (22 runs off 16 balls) forged a 47-run stand for the second wicket. 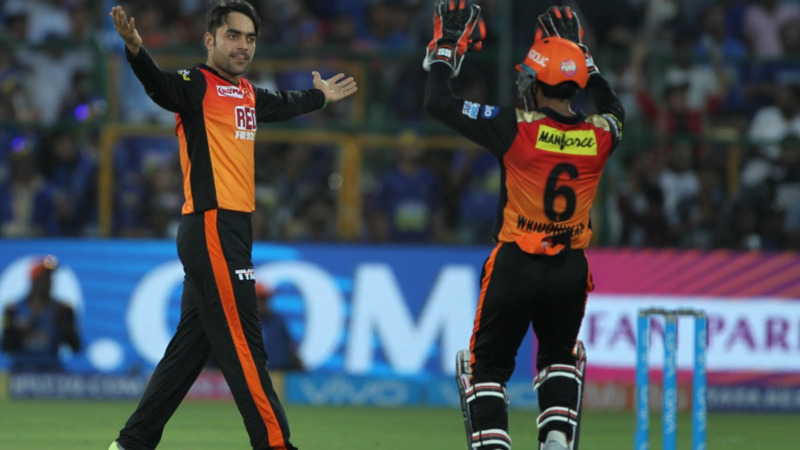 Just when KKR were looking in a commendable position, SRH leg-spinner Rashid Khan turned the match on its head by scalping three wickets in quick succession. He got rid of Robin Uthappa, Lynn and Andre Russell in his 4 overs by conceding only 19 runs. Although the 19-year-old Shubman Gill and Piyush Chawla tried their best to keep KKR in the game with a 27-run stand for the seventh wicket, it was always going to be a tough task considering Hyderabad’s mighty bowling arsenal. Kolkata eventually managed to aggregate 160/9 in their 20 overs. He admitted that set batsmen including him should have finished the game. 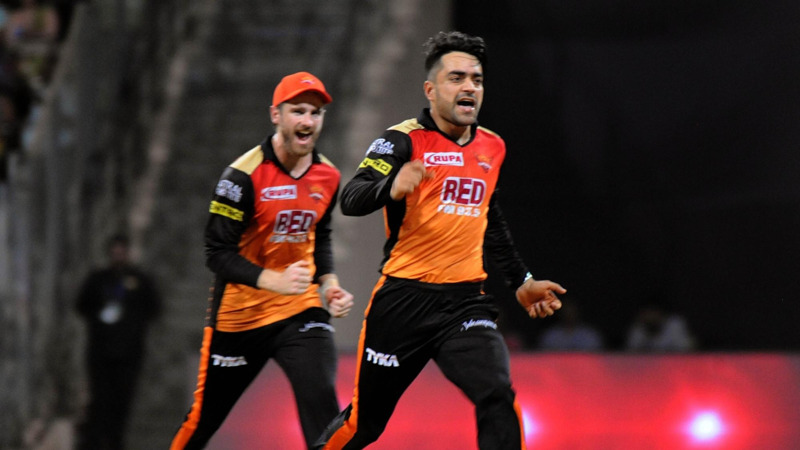 “Me, Nitish and Robin should have finished it off, but me not carrying it through is a mistake on my part,” Dinesh added. Reflecting on KKR’s otherwise stellar campaign, Karthik said there are plenty of positives to take. 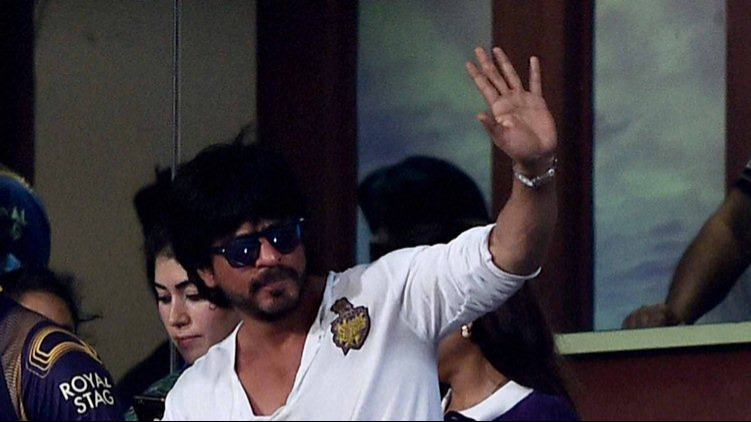 In particular, he was impressed with the way KKR youngsters grabbed the chances. “Overall, I am very happy. I think it’s been a good campaign for us. We played as a team and have made a lot of good memories. That is what you play cricket for,” Karthik remarked while addressing the media after the match. “Shubman has been outstanding, the way he fought today just shows his character and attitude. He is special. Prasidh Krishna brilliant, Shivam Mavi is real quality and Nitish (Rana) batted really well,” he elaborated. In the IPL 2018, Kolkata finished the league stage at third spot, having won 8 of their 14 matches. Karthik himself had a remarkable season with the bat. He finished the season with 498 runs from 16 innings and was the highest run-getter for his team. “As a leader, I have tried to keep the team together. We worked a lot on helping each other and to try and empower people. It would be unfair for me to comment about myself. Players need to say how good it was,” Dinesh Karthik concluded.